Former YDS sixth former, Toby Houston-Sime, was frustrated not to be able to take an Environmental Studies A-level at the school, so with the school’s support he did it online. The course was provided by Oxford Learning College. It only costs around £300. He’s now studying for an Environmental Resource Management degree at University of the West of England. If Toby can do it off his own bat, surely there’s a way that we can build in the option of distance learning, based at the school, to broaden all students’ A-level choices? Maybe some combination of school-based distance learning and weekly face-to-face tutorials could give our students a base at YDS while studying with a tutor in Fishguard or Haverfordwest? That would save time and reduce travel costs and pollution. 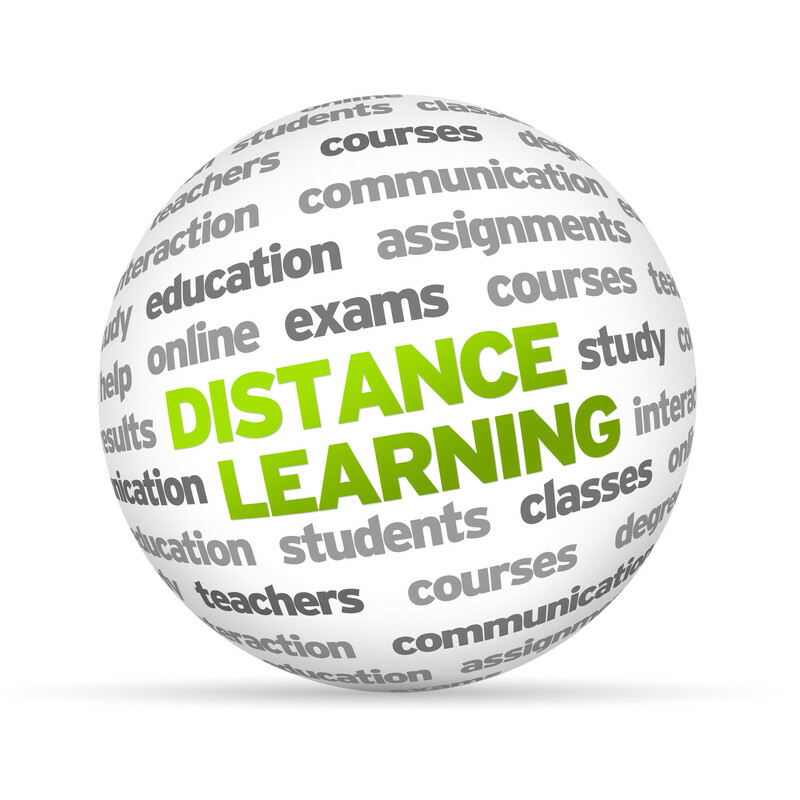 Distance learning, starting with correspondence courses, has been part of rural education for decades. Online learning is helping rural communities from Alice Springs to Alaska – should we do it here too? I think its a good idea using an online learning strategy at YDS. But firstly we need to make sure a fast and reliable network infrastructure (fibre optic broadband) is available and connected to the school to benefit this online learning option. Yes, crucial. I think it’s on the cards for this year.